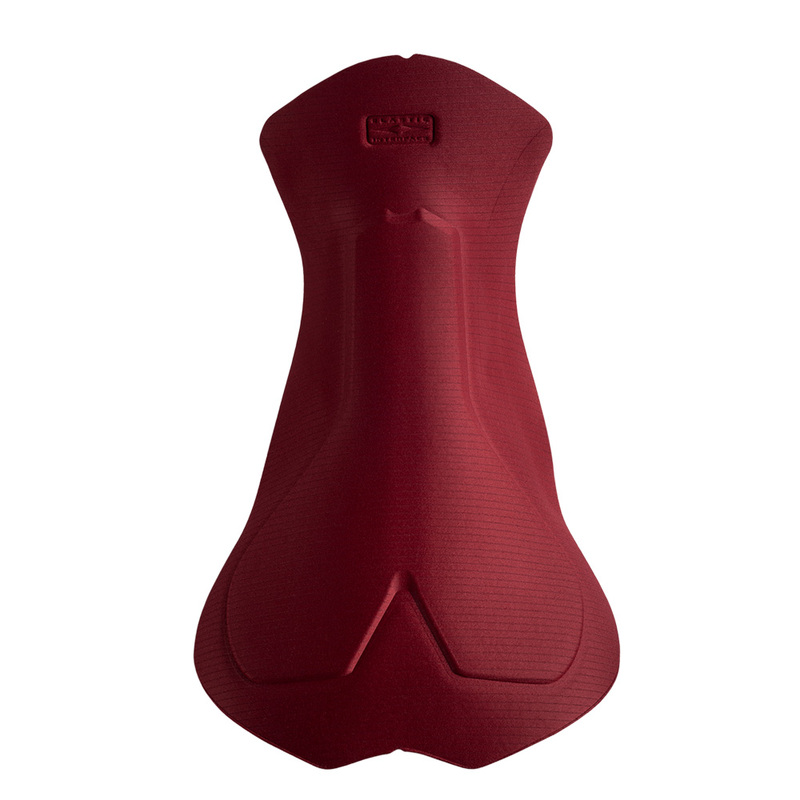 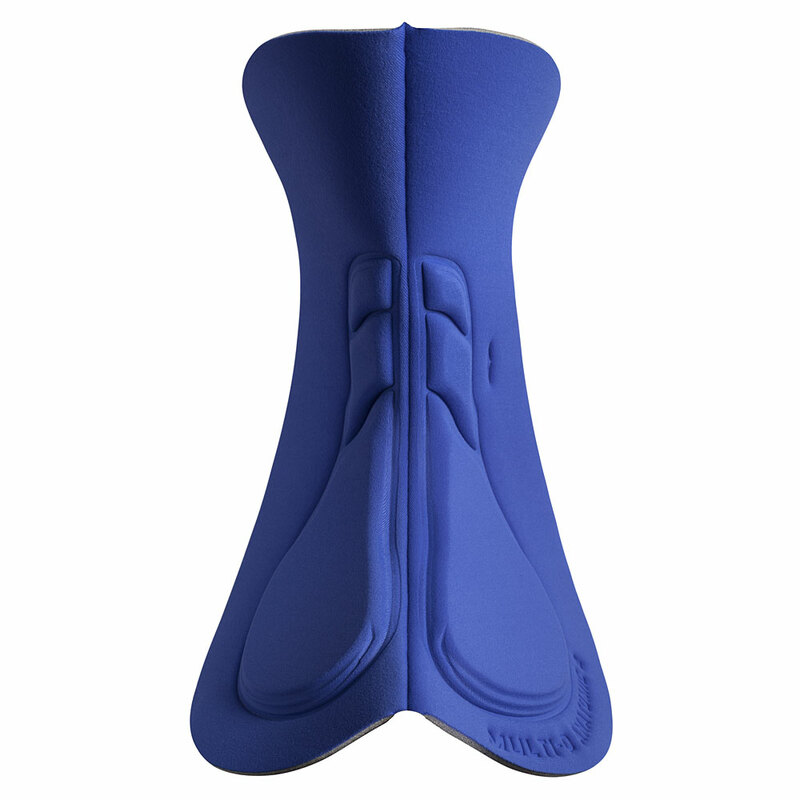 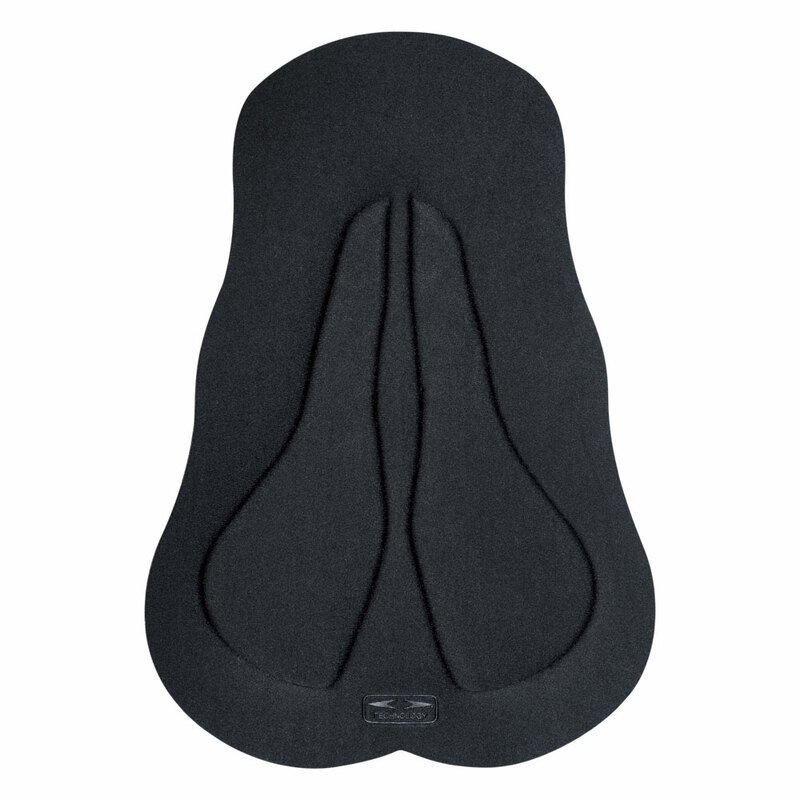 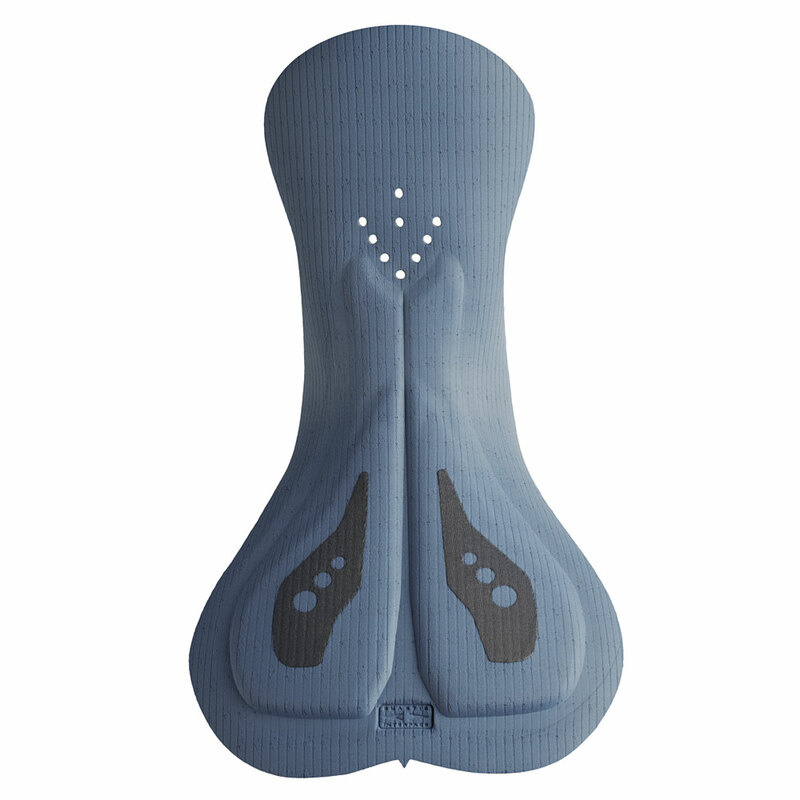 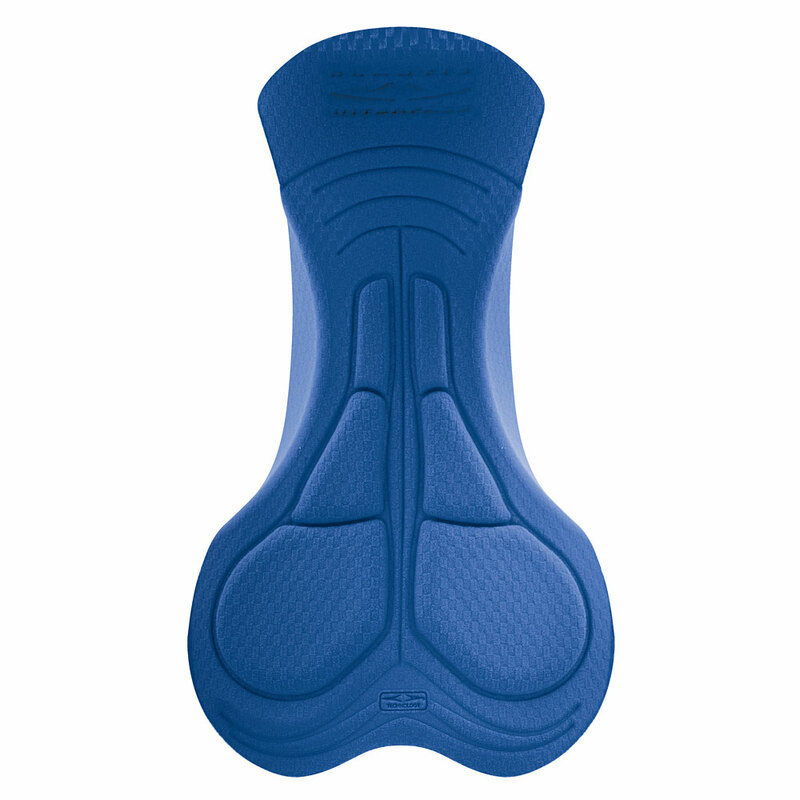 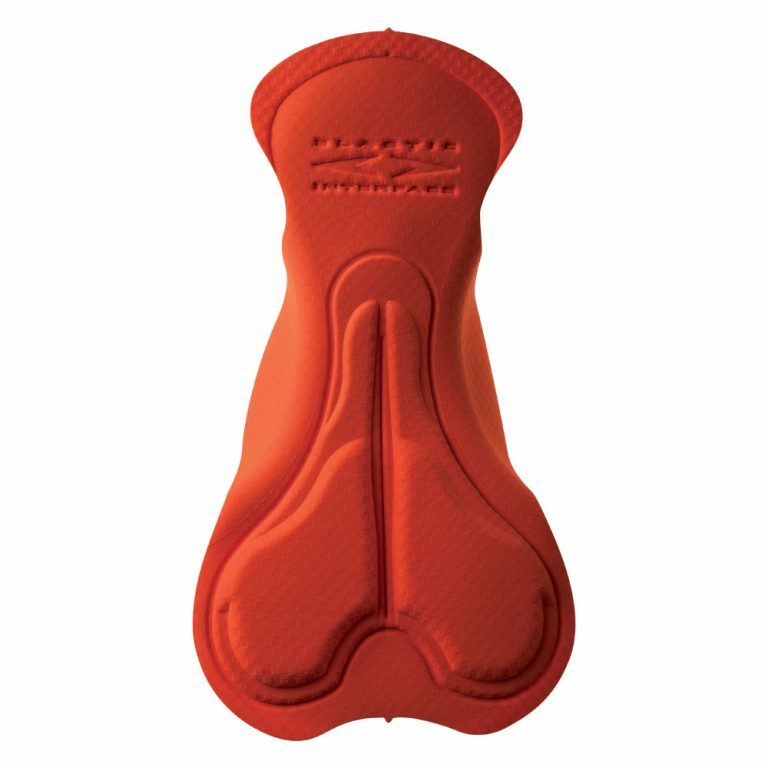 The COMBI chamois is the off road Product of Excellence for extra-long distance rides, representing the latest in terms of chamois technology. 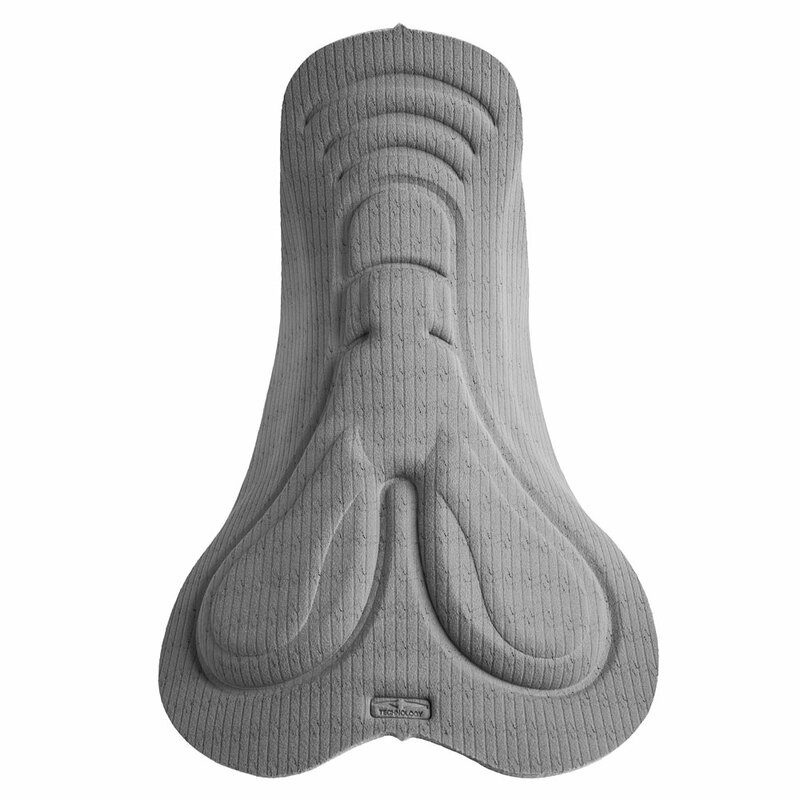 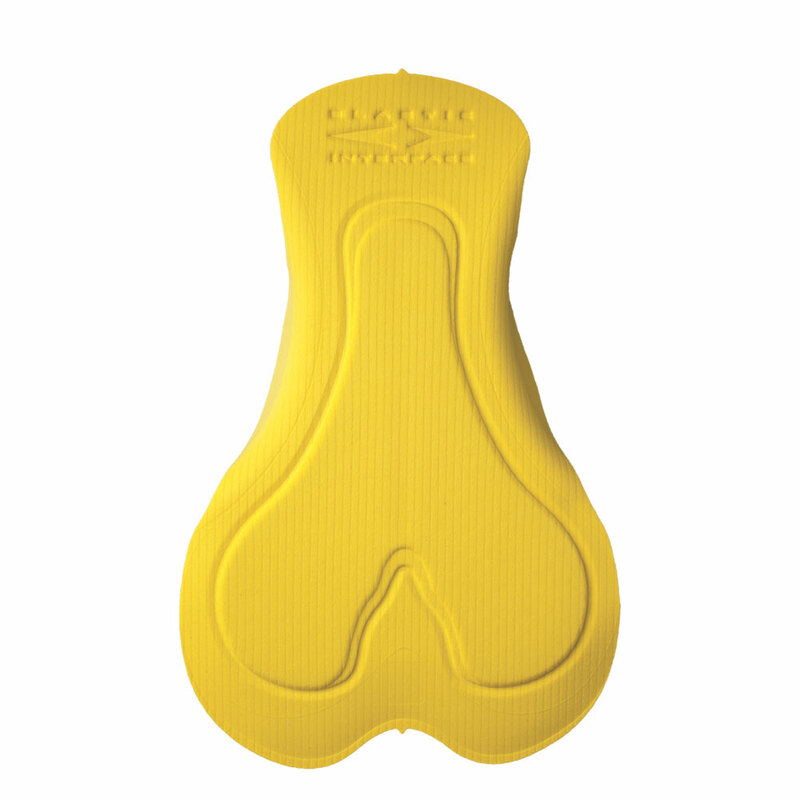 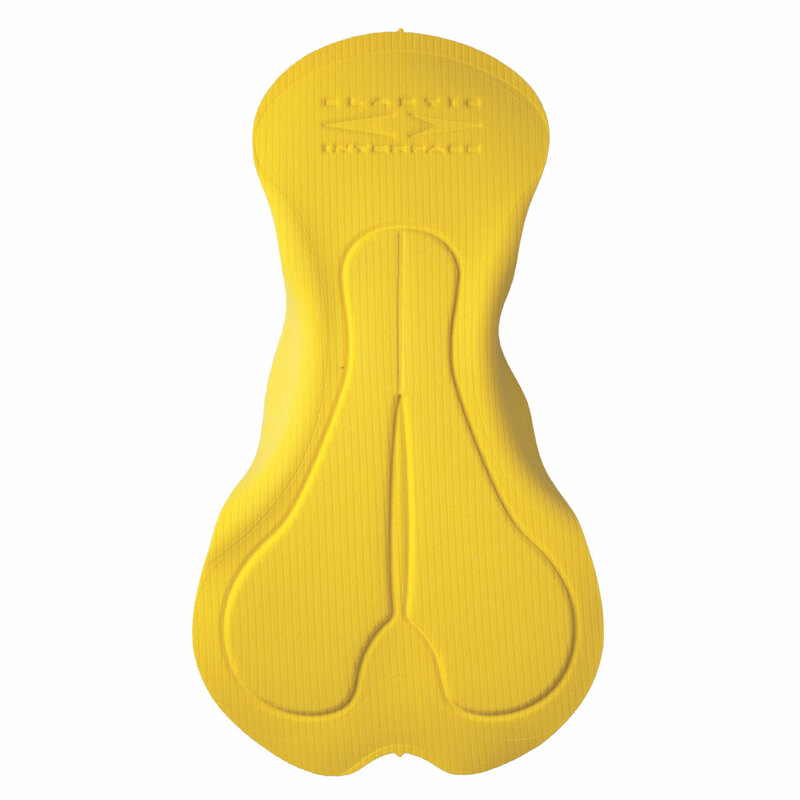 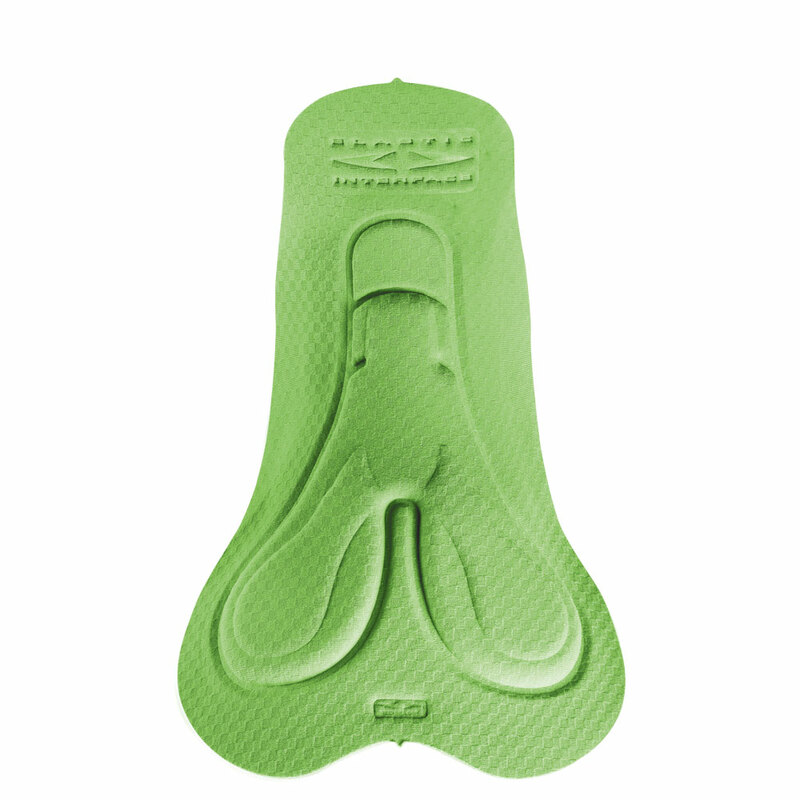 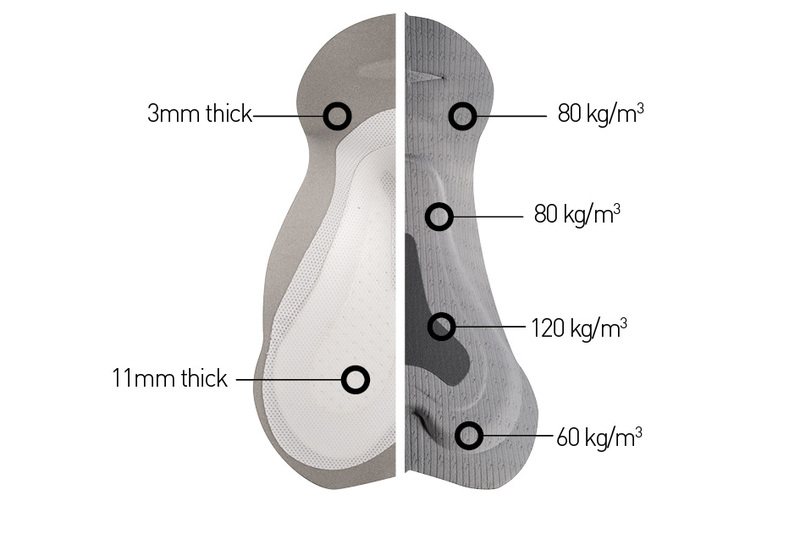 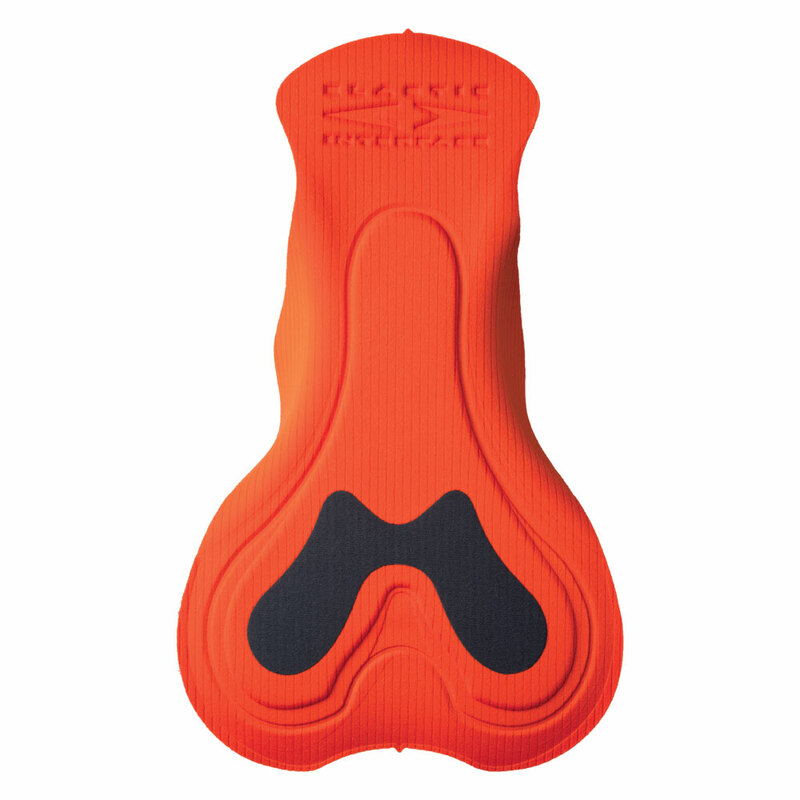 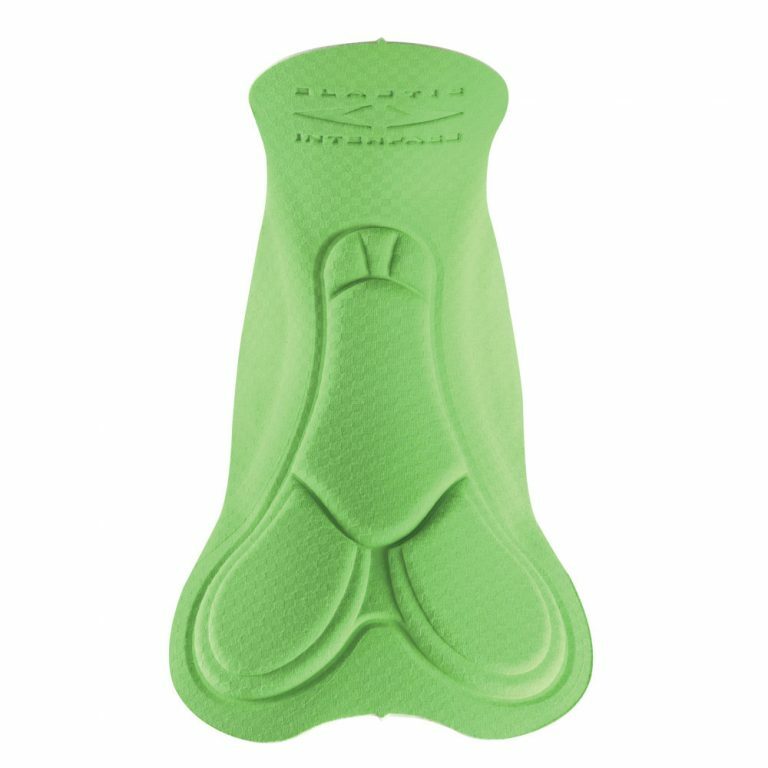 In addition to the characteristics valued in an off road product, like the special ultra-high density ischiatic inserts for instance, the COMBI has an innovative structure featuring a multidirectional curvature that delivers prefect fit and greater stability in saddle. 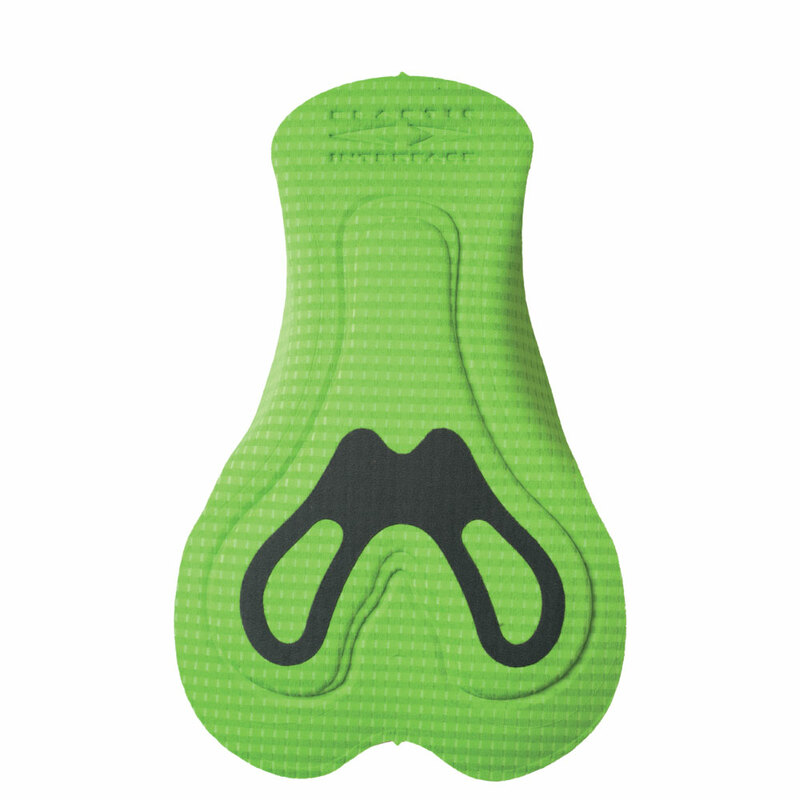 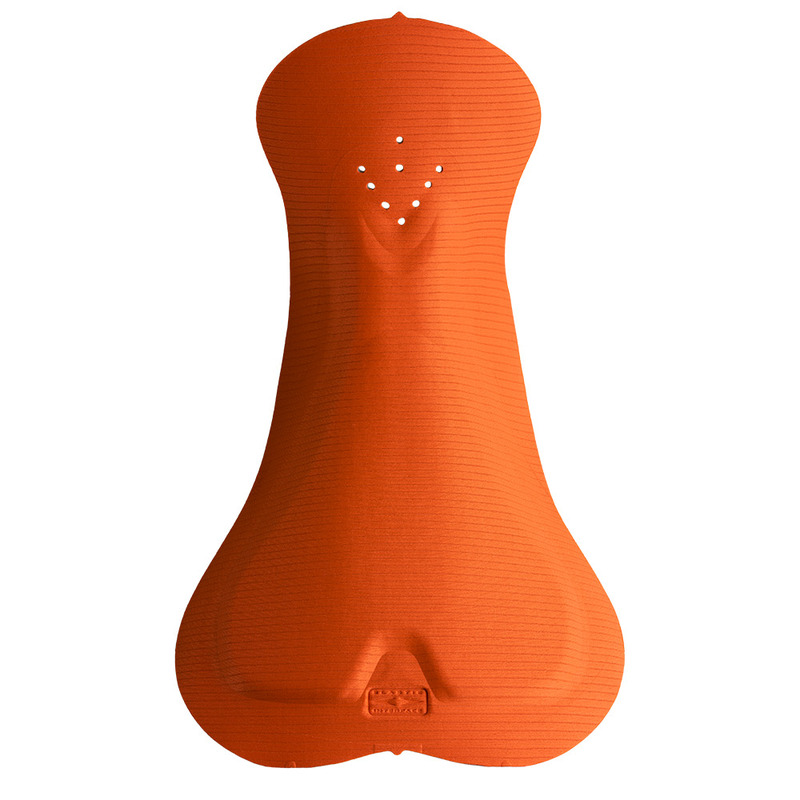 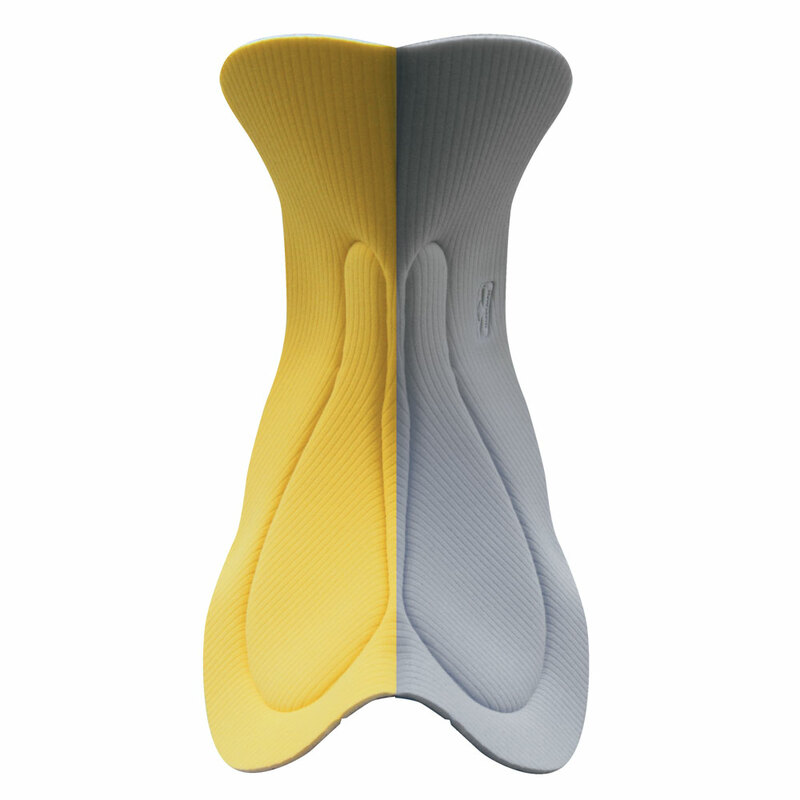 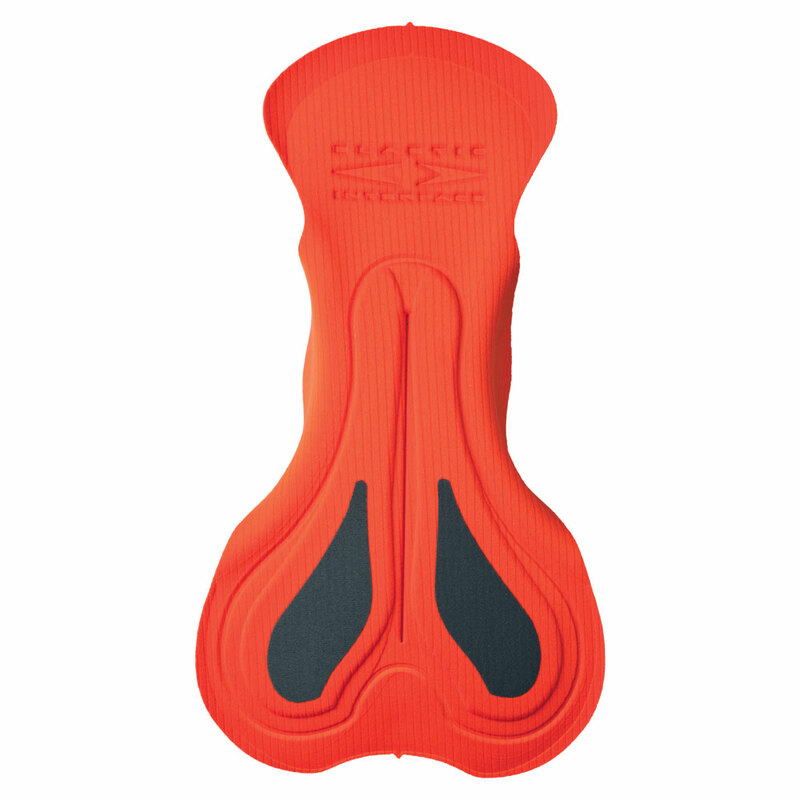 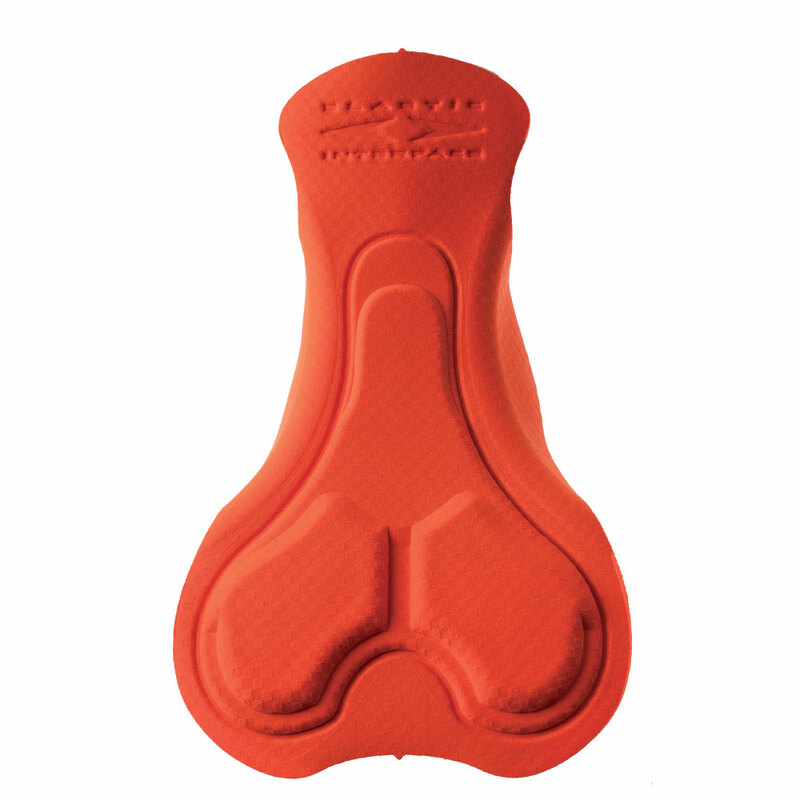 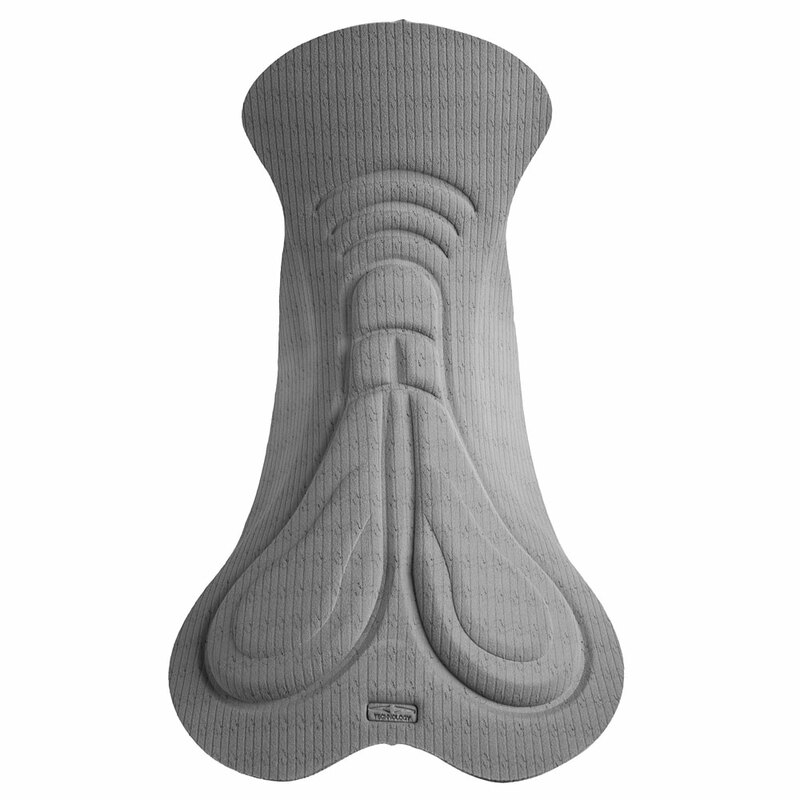 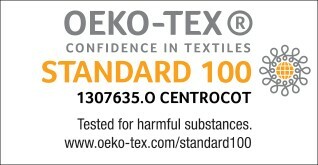 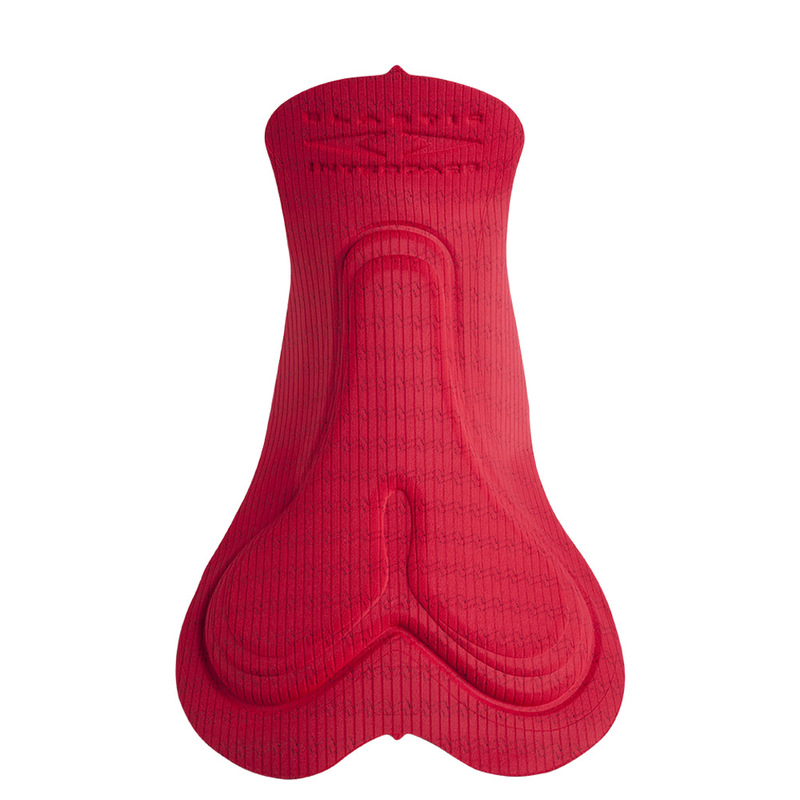 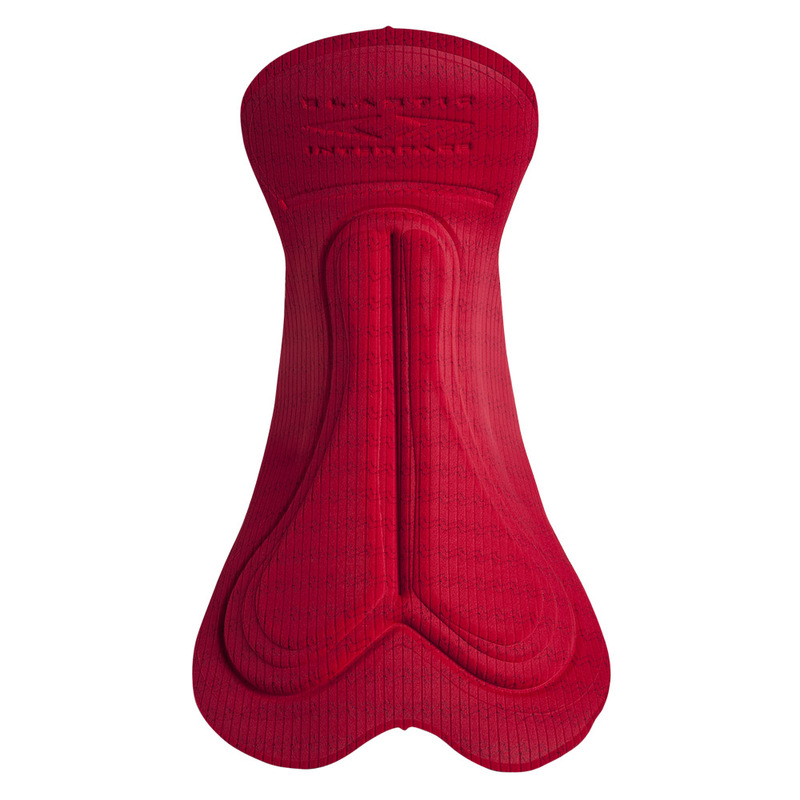 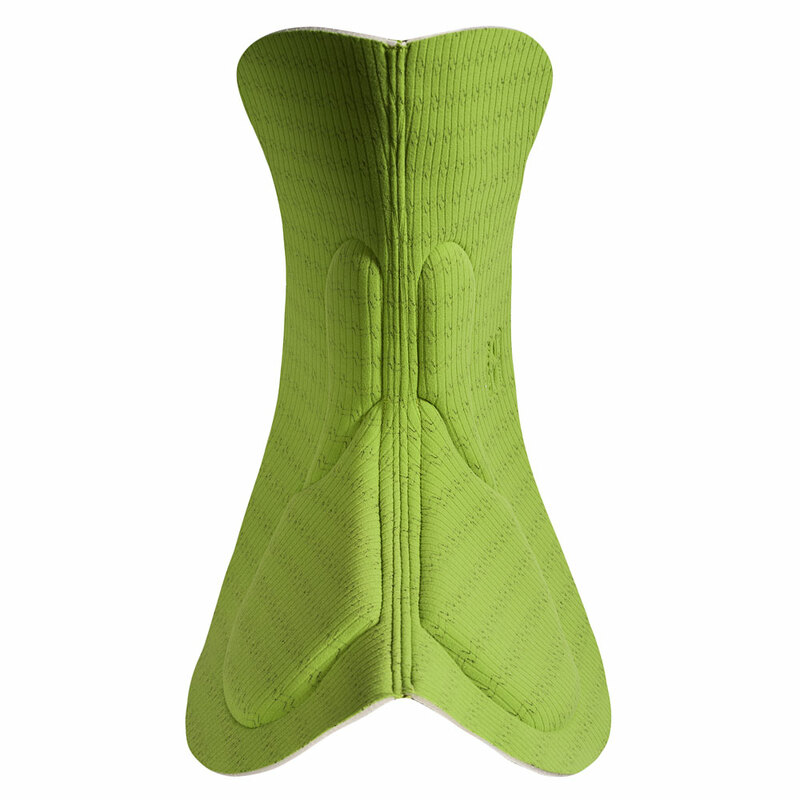 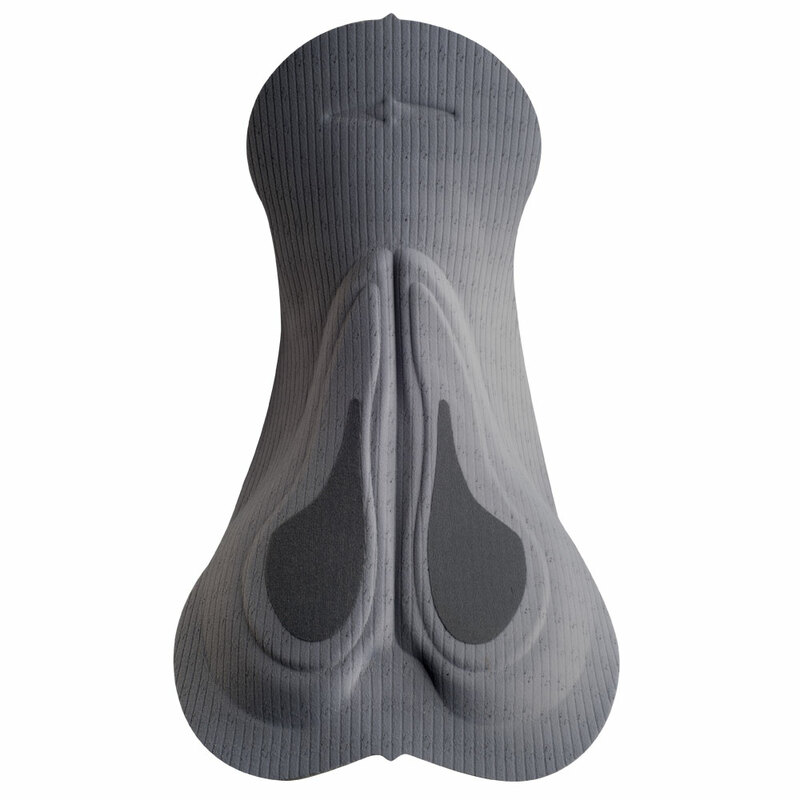 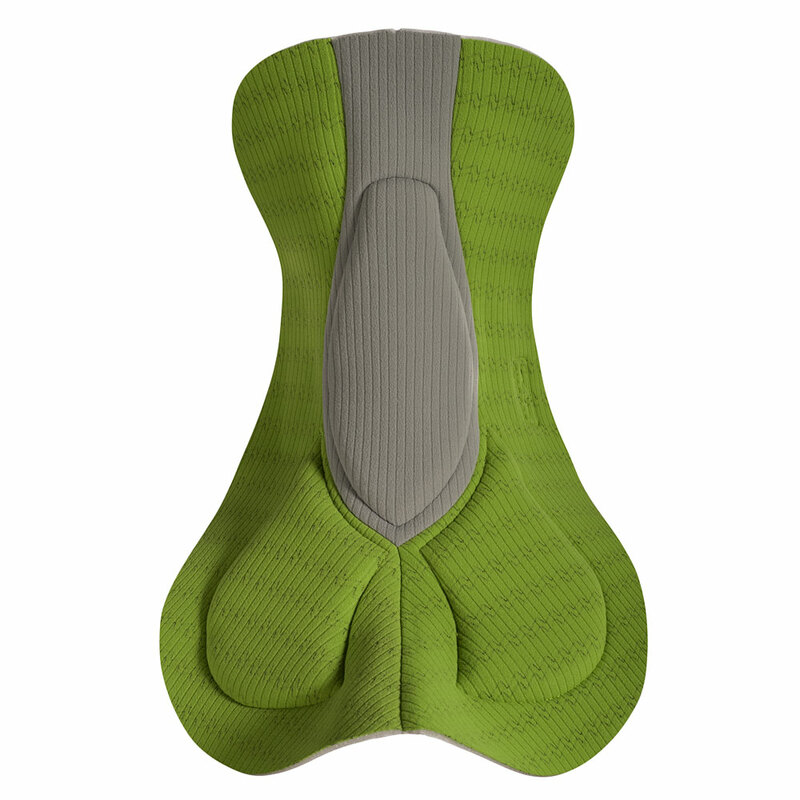 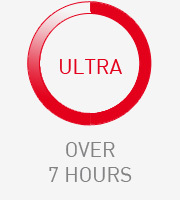 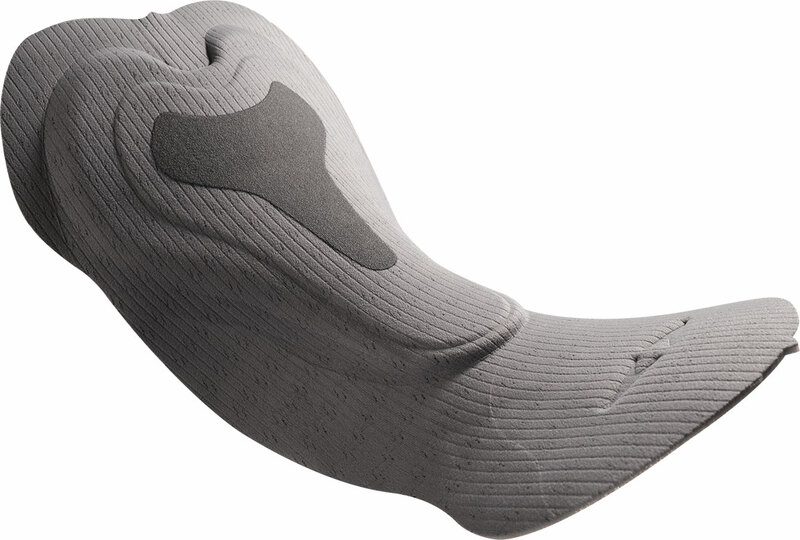 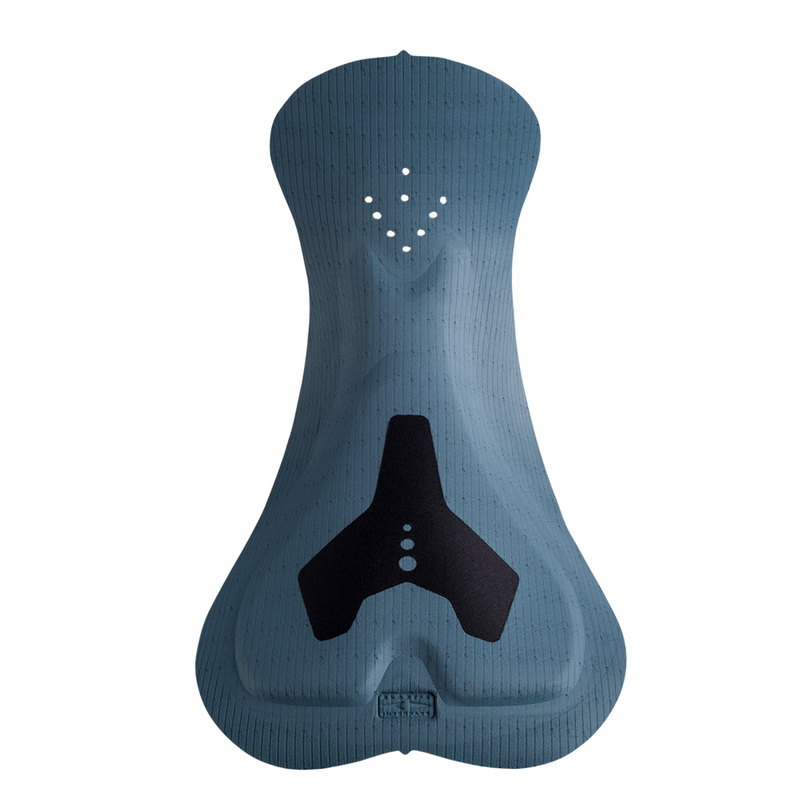 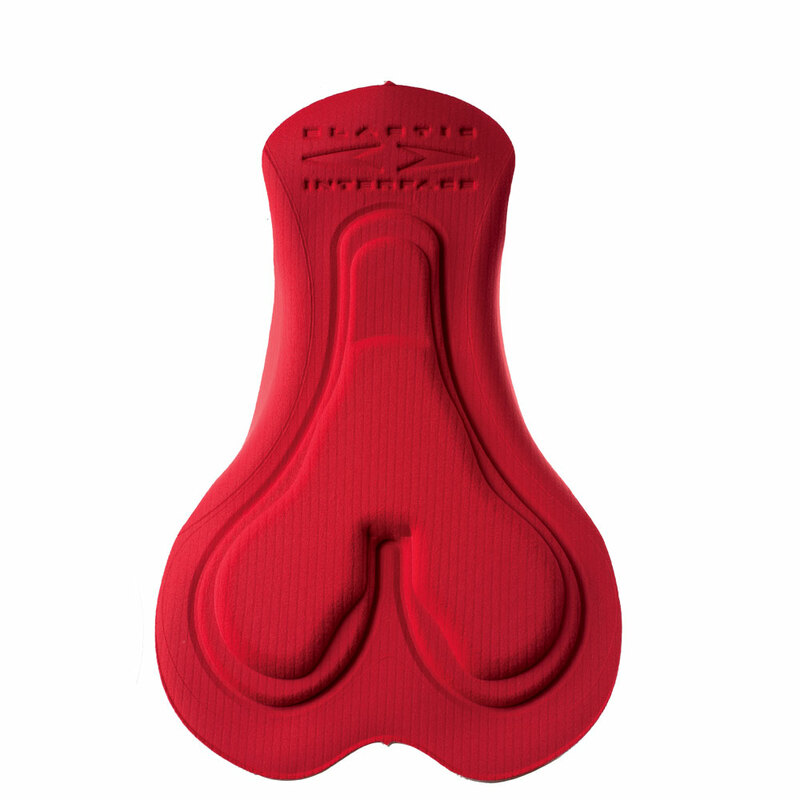 The central channel improves blood flow and reduces numbness during long distance rides.